Stan Lee, the writer behind several of the most recognised superhero characters has died at the age of 95. Lee passed away at Cedars-Sinai Medical Centre in Los Angeles. 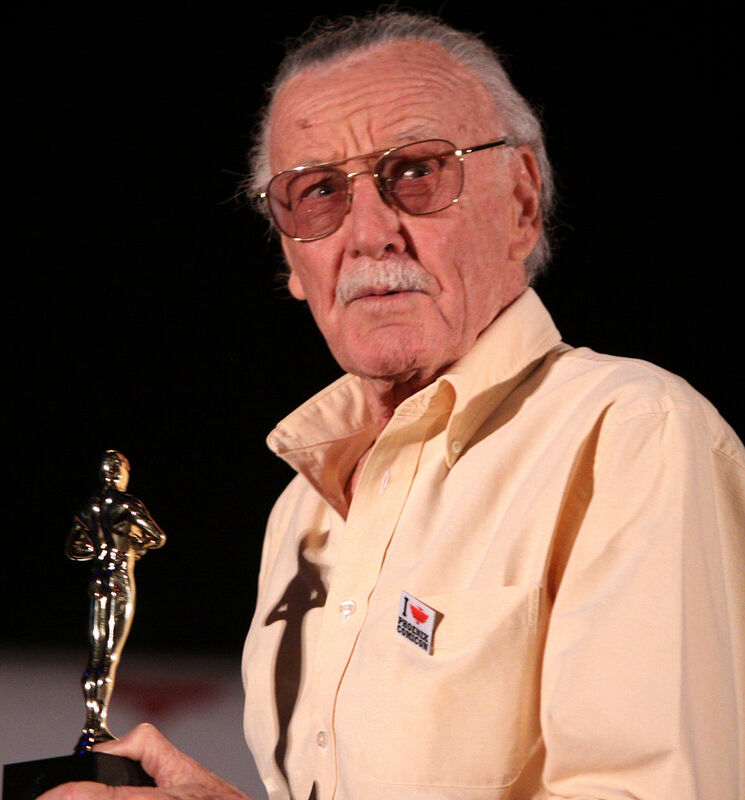 The news was first revealed by a lawyer representing Stan Lee’s daughter Joan Celia Lee. Some of Lee’s most famous creations included Spiderman, Iron Man, Black Panther, the Hulk, the X-Men, the Avengers and the Fantastic Four. Lee was highly regarded amongst comic book fans and in nerd culture and made regular appearances at conventions such as Comic Con. He interacted heavily with the Marvel fan base and became even more of a household name with the beginning of the hugely successful Marvel Cinematic Universe in which he has made several on-screen cameos. Despite Lee’s creative role at Marvel, he never received any copyright ownership or royalty payments for his work. He did however reportedly receive a lump sum payment from Marvel every year. Around the world and in various capacities, tributes have been made commemorating Lee and the profound impact his writing had on not only shaping superhero culture but in inspiring people to overcome their limitations and achieve greatness. It is commonly accepted that the strength of Lee’s characters lay in the fact they were fundamentally flawed individuals doing the best they can, rather than being infallible. Spiderman particularly became the quintessential superhero story, with a downtrodden individual coming across great power and having to learn to use it responsibly. Spiderman is where one of Lee’s most recognised lines ‘with great power comes great responsibility’ came from.